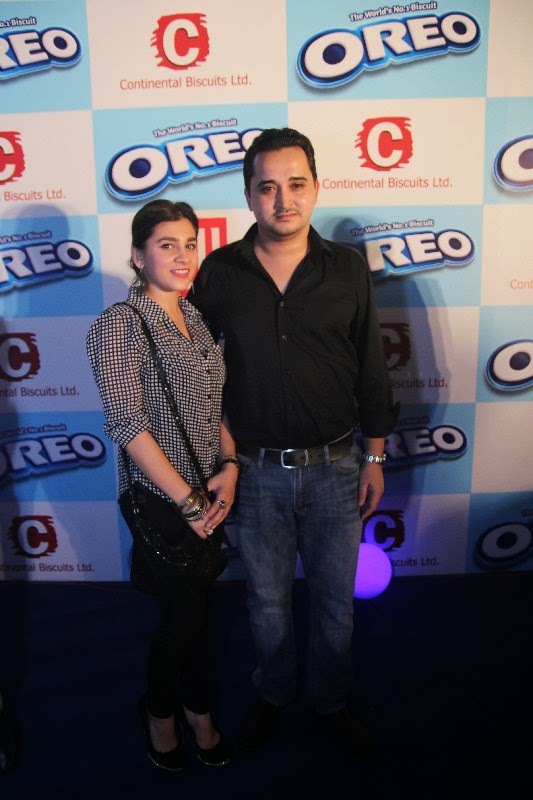 Karachi, October 22, 2013: Continental Biscuits Limited introduces the iconic and World’s favorite, Oreo cookie in Pakistan in mega launch event here in the metropolis. The delicious combination of dark chocolate biscuit and vanilla cream is sure to twist, lick and dunk its way into the hearts of consumers countrywide. Oreo was first introduced to the world in 1912. 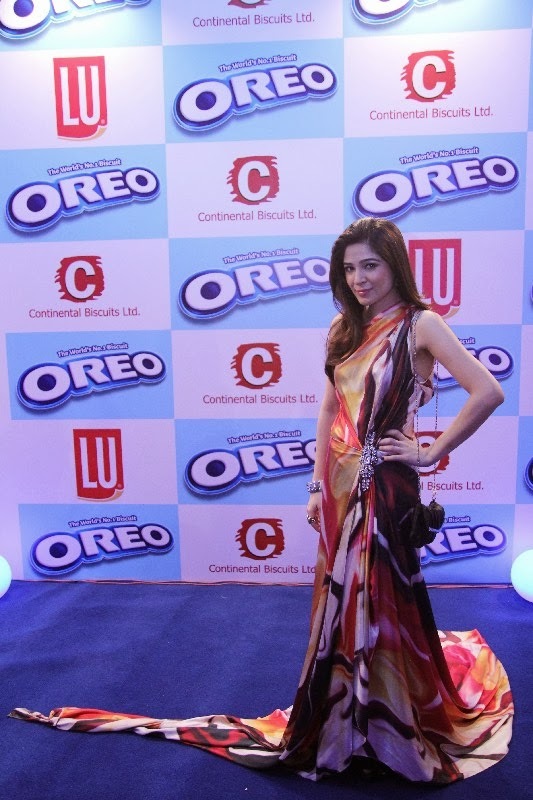 Each year more than 7.5 billion Oreo Biscuits are eaten, making it the world’s No. 1 biscuit. 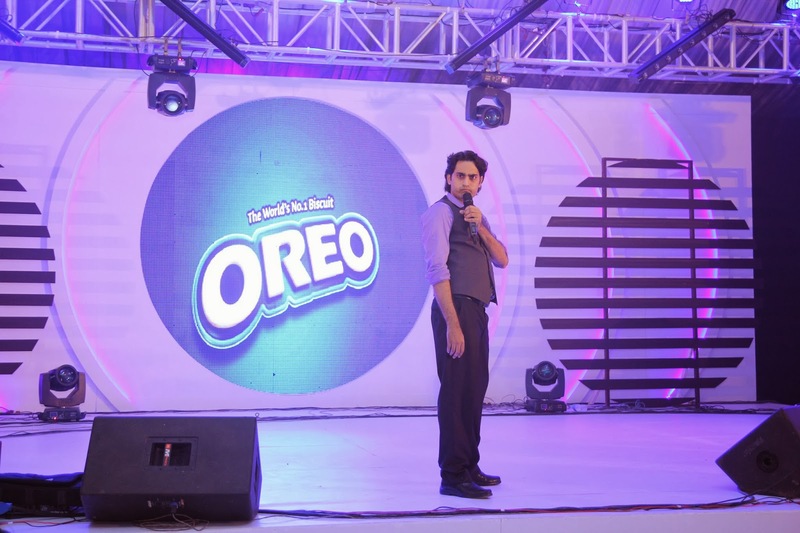 The OREO production line built in Sukkur by CBL is a state-of-the-art manufacturing plant with an investment of PKR 1.2 billion (US $11 million approx. ), making it the largest biscuit-production facility in the country. 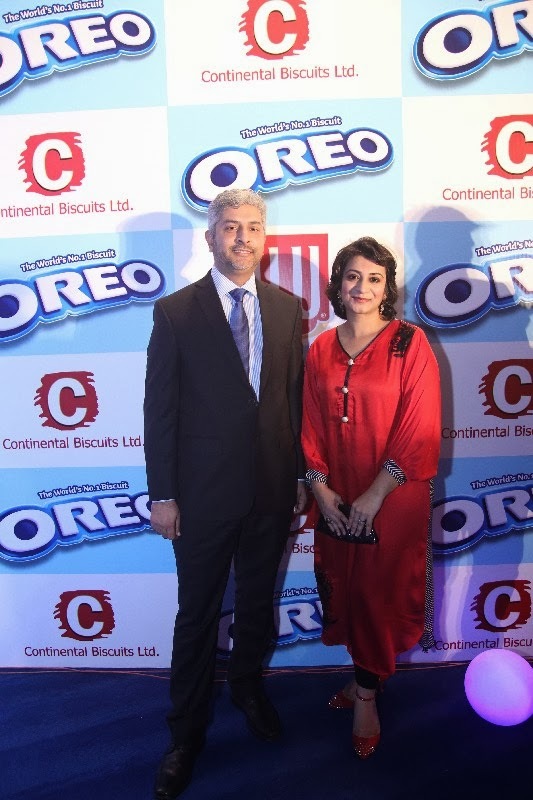 As the production line is fully automated from the initial production process to the biscuit packaging, with no human interaction, the facility is the first of its kind in Pakistan. The line can produce as many as 4 million biscuits per day or 3 tonnes of biscuits per hour! Pack and introductory pricing in Pakistan: PKR 10 for 3 biscuits and PKR 20 for 6 biscuits and PKR 40 for 12 biscuits; covering impulse, family sharing and heavy usage. 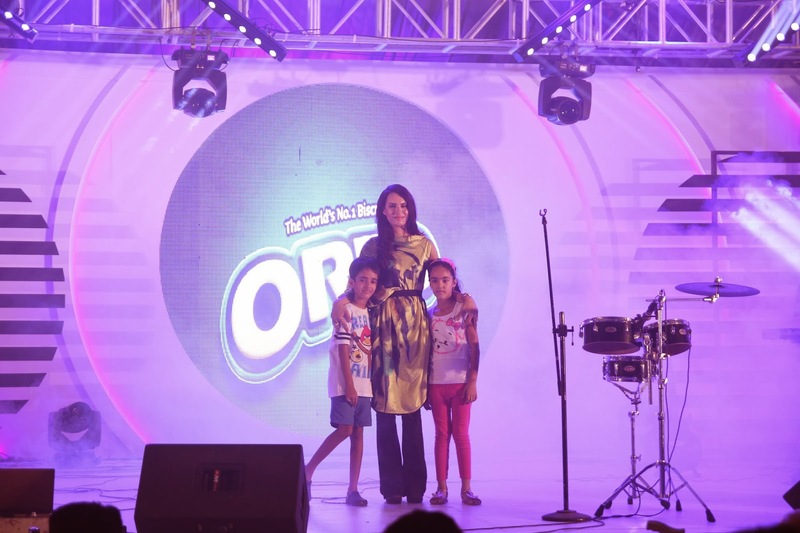 Sold with a slogan, Oreo has successfully brought millions of families together all across the globe and now, millions more will be able to enjoy the world‘s No. 1 biscuit in Pakistan. 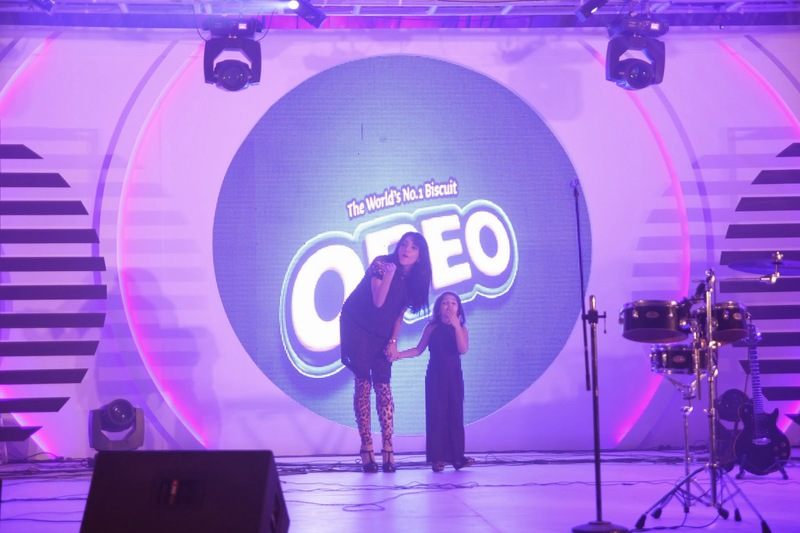 Children across the world teach their parents the fun way to eat Oreo – twisting the biscuit open, licking the cream, and then dunking the biscuit in milk. It’s no wonder that families, come together over this tasty snack. 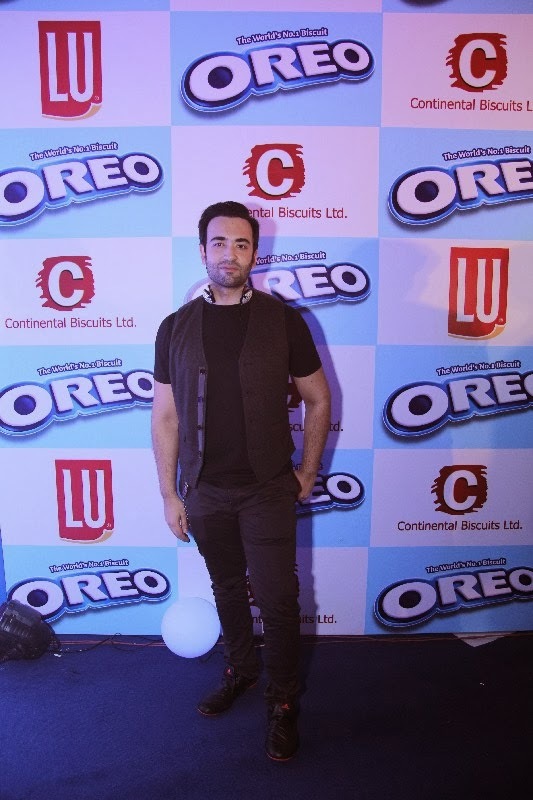 For over 100 years Oreo is the No.1 biscuit in the world, generating more than $2 billion in sales per year and enjoys market leadership worldwide. 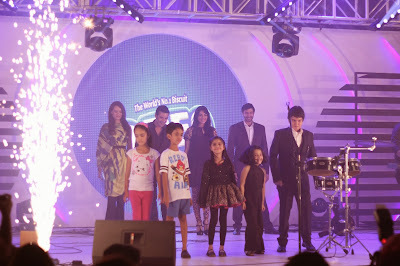 The launch event started with the witty jokes of Dr. Danish Ali, followed by the introduction of the brand. 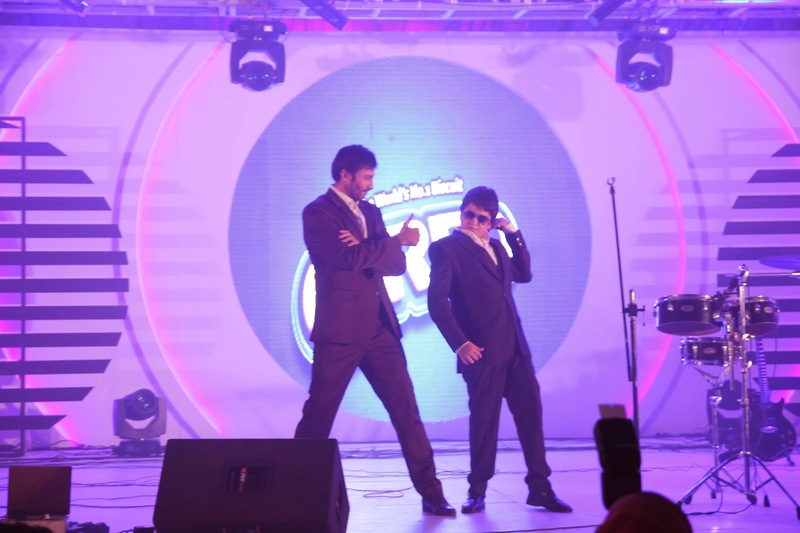 A special “Mime Act” was also performed by none other than the dancer and choreographer extraordinaire, Wahab Shah and his team. 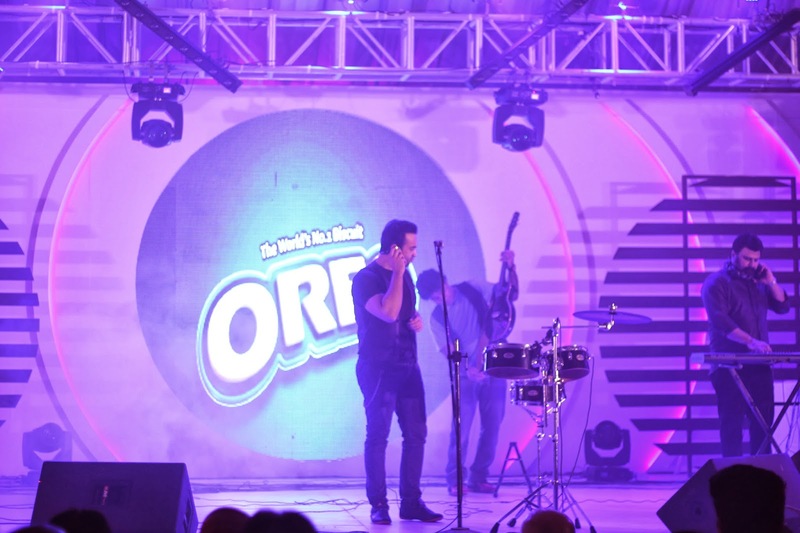 The caramel-voiced “Zoe Viccaji” and “Overload”, the band famous for producing a fusion of eastern and western rhythm, added an extra flavor to the launch of the World’s most eaten biscuit. 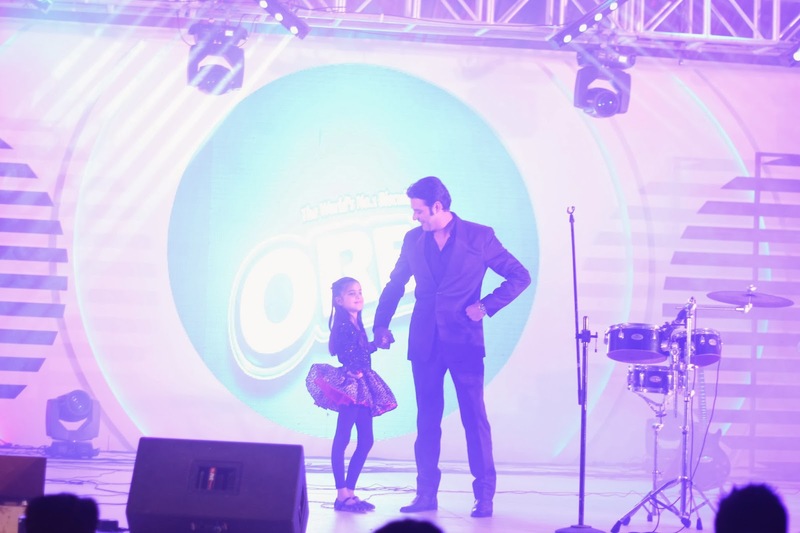 The highlight of the mega launch event was a special performance of film-star Moammar Rana, Aijaz Aslam, Nadia Hussain and Zhalay Sarhadi, who walked the stage with their families for OREO. 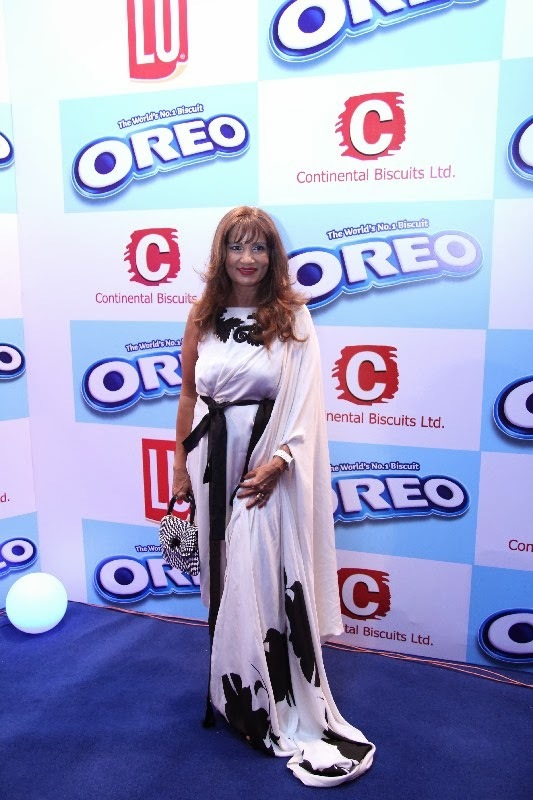 Continental Biscuits Limited (CBL) was founded in 1984 following a Joint Venture between the family of Hasan Ali Khan and the Generale Biscuits of France which later became a part of Group Danone, the French food giants. 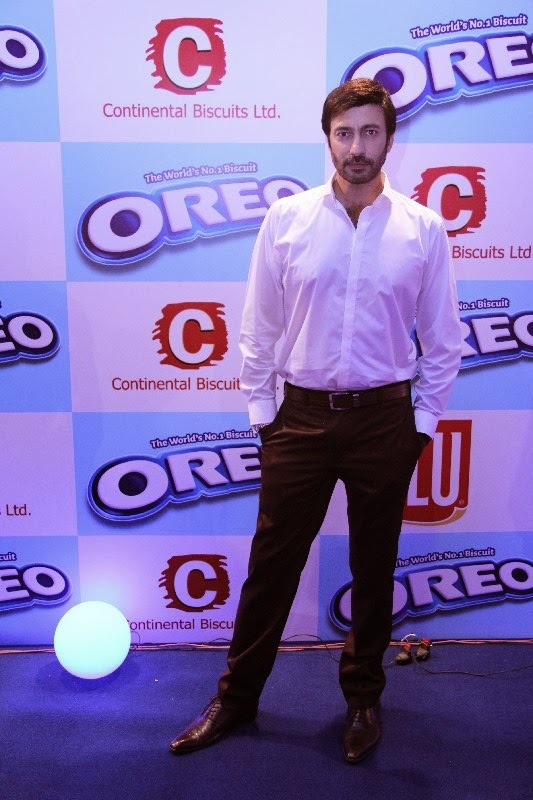 In the year 2007 Danone sold their biscuits category and LU brand mark to Kraft Foods of USA. 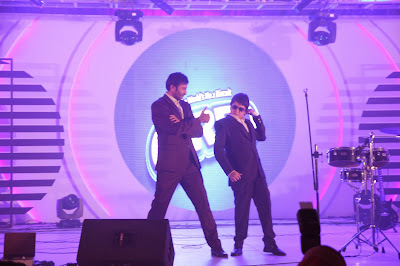 For more than two decades CBL is engaged in the manufacturing and marketing of the brand LU. 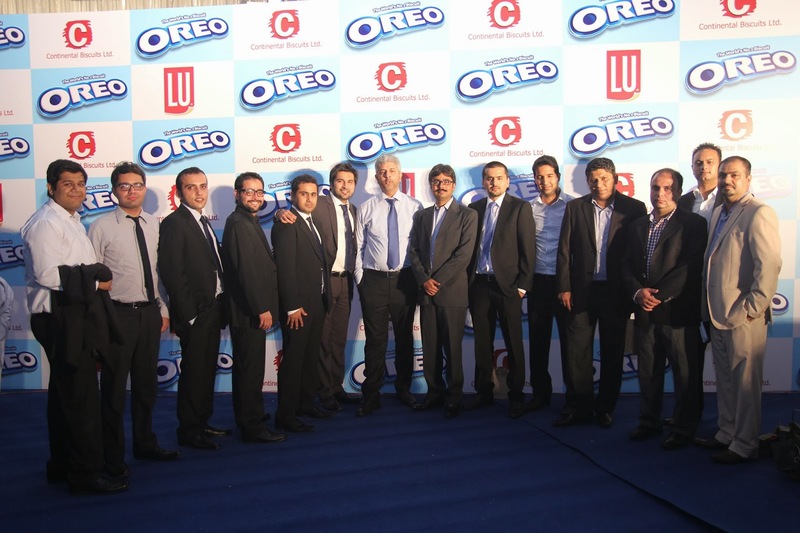 CBL has an array of products which are pre-eminent in the branded biscuit business both in Pakistan and abroad. 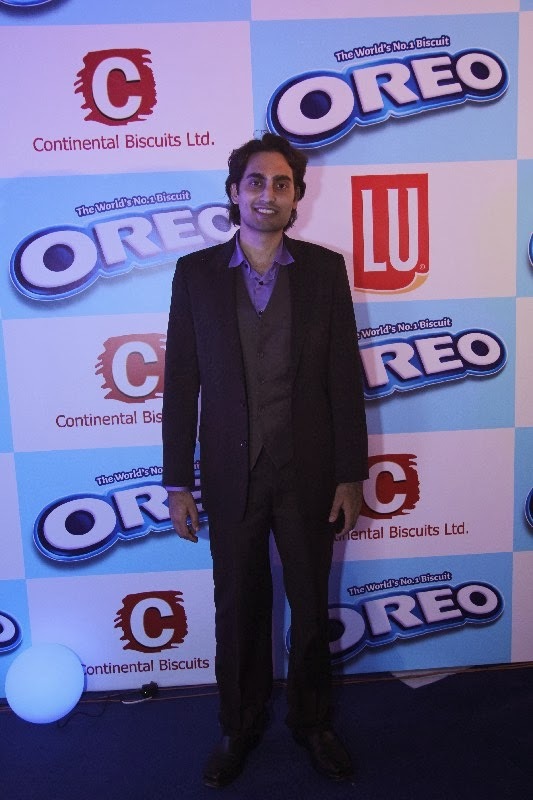 CBL also manufactures and markets Mondelez’s global strategic brands like TUC and Prince and has already acquired a market leadership position in those sub-segments. Its unrivalled portfolio of brands has been meeting consumer needs for well over two decades and also includes such favorites as Tiger, Candi, Gala, Wheatable and Bakeri. CBL produces some of the best known crackers, cream variants, plain and ingredient-based biscuits in the country.